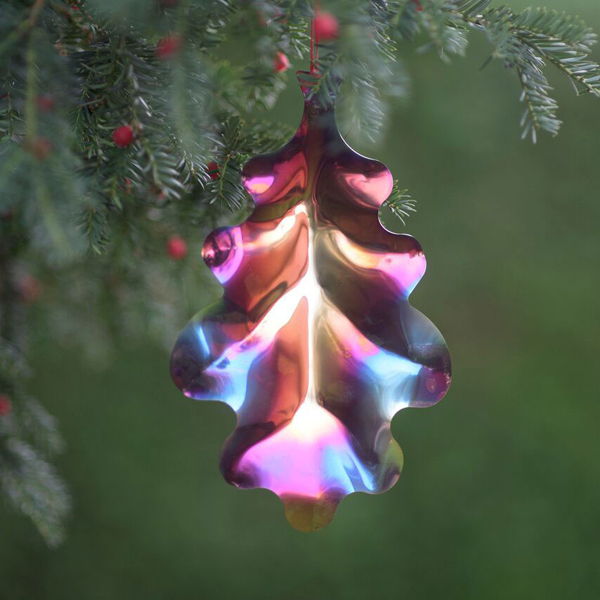 Our work is designed and handmade by sculptor Mark Reed and his family in their orchard in rural Norfolk, England. 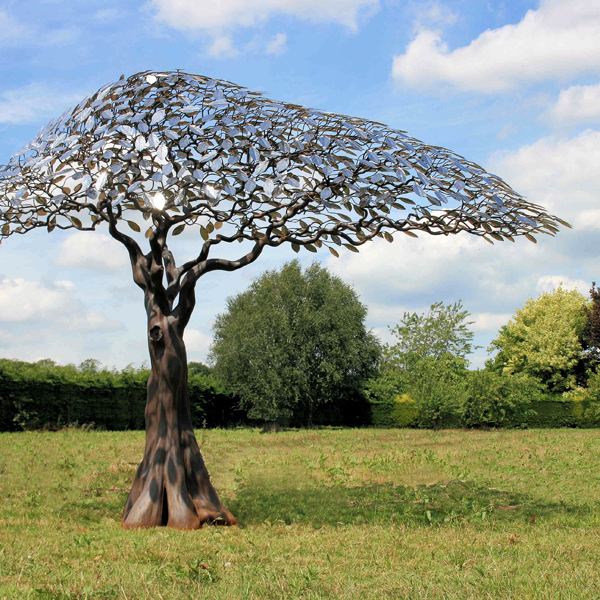 Mark is inspired by nature, by the line and form of the trees that surrounded him in his childhood. Each piece is heated in the forge and hammered on the anvil, so guaranteeing that yours is unique. 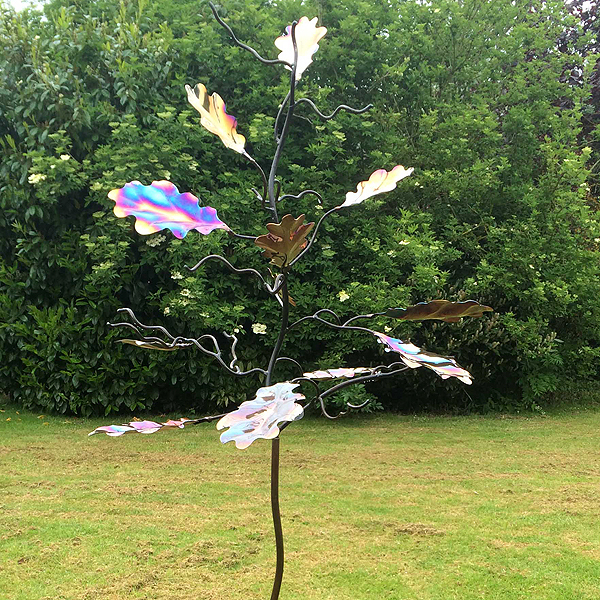 We use a variety of different materials-forged steel, copper, pewter, bronze and stainless steel to create our bird feeder trees, plant supports, jewellery trees, candlesticks, clocks, mirrors, sculpture and furniture. 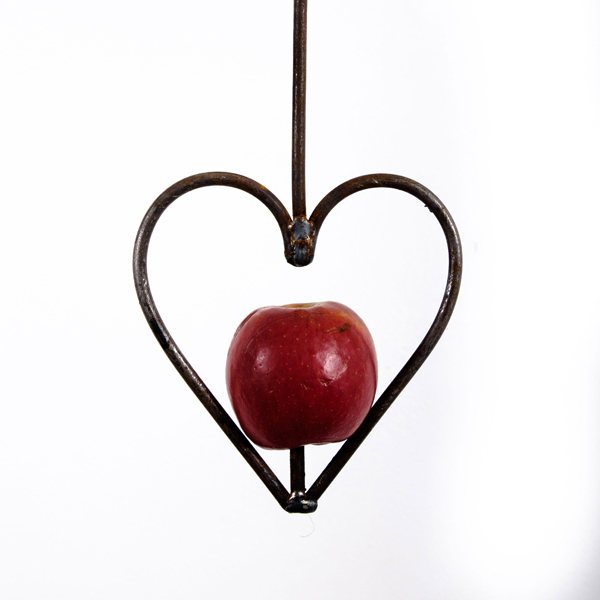 Birdfeedertree.com will once again be exhibiting their range of unique rustic birdfeeder trees feeding stations, tree sculptures, heart and squiggle plant supports, heart lanterns and other garden accessories. 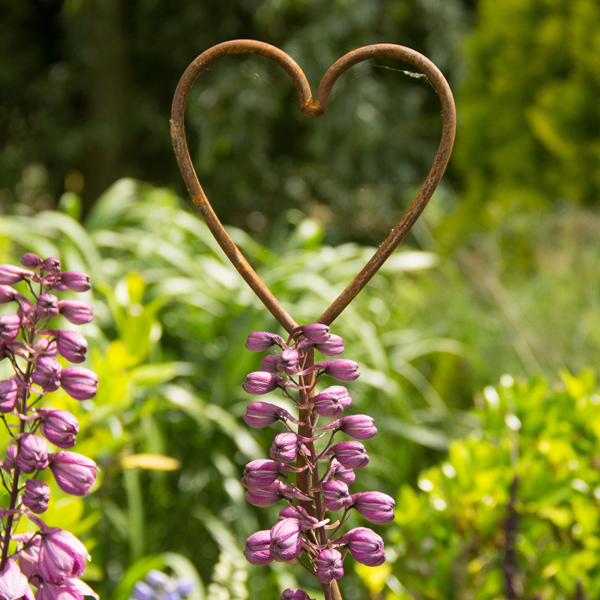 They will also be showcasing a new range of stainless steel poppies- fantastic gifts for garden lovers. Prices range from £2-£250 with lots of great Christmas gifts at reasonable prices. All their work is handmade in the family forge in Norfolk and they look forward to meeting you soon.